Fountainhead MKTG, the experiential marketing agency from Dentsu Aegis Network recently managed the launch of Blue Star Water Purifier. Held on October 3, 2016 at Grand Hyatt, Mumbai, the launch event was attended by 300 dealers. 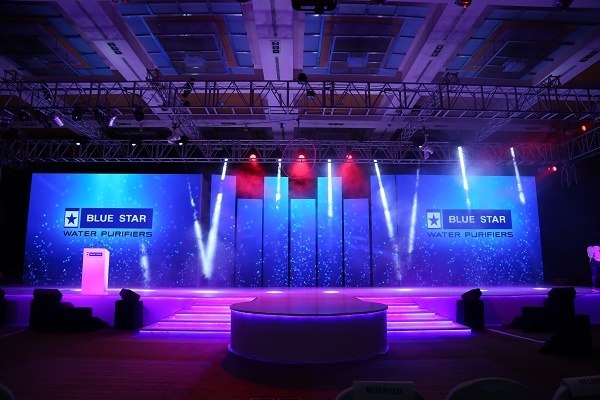 The concept behind the event was that Blue Star, one of India’s leading air conditioning and commercial refrigeration company was foraying into the residential water purifier business and wanted to launch a range of stylish, differentiated and premium products. Fountainhead MKTG bagged the mandate to execute the launch event after a multi-agency pitch. To directly communicate with their dealers the sense of seriousness and vigor Blue Star is bringing to this new business, Fountainhead designed a very slick and stylish event imbibing the importance of purity via installations and narrative content language. The agency brought innovative experiential tools into the event to make the brand resonant with the way it’s revolutionising the market by its technologically advanced products. 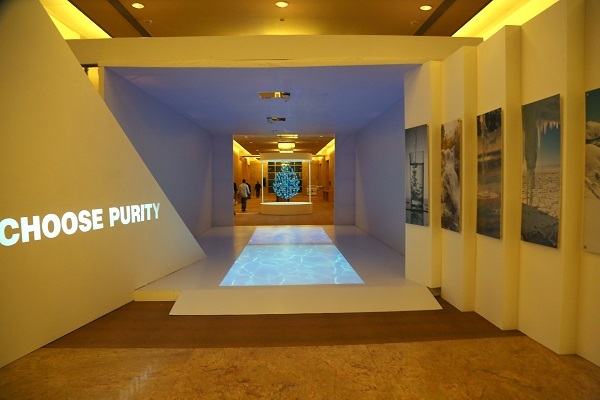 3D mapping on a larger-than-life text installation of brand’s promise ‘Choose Purity’ wowed the guests as they walked down the steps through the lobby. Welcoming them next was an interactive projection tunnel which created ripples with every footstep. 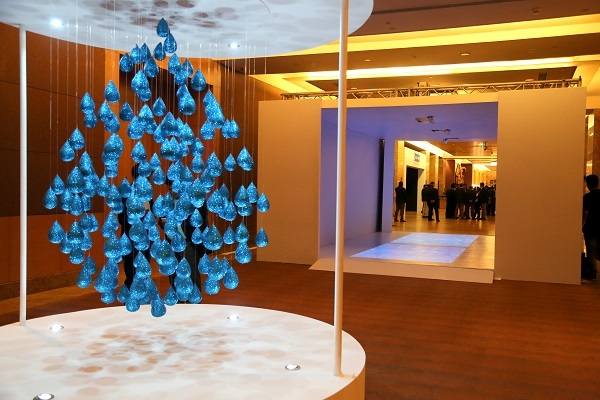 Inspired by brand’s communication design, brightly shining 3D water drop served as an apt photo-op outside the ballroom. A narrative opening film was brought to life by properly synced aerial hoop & silk performers which seamlessly led into the launch of brand’s magnificent product range. Fountainhead also developed immersive content for the presentation made by Girish Hingorani, CMO, Blue Star - Water Purifiers division. 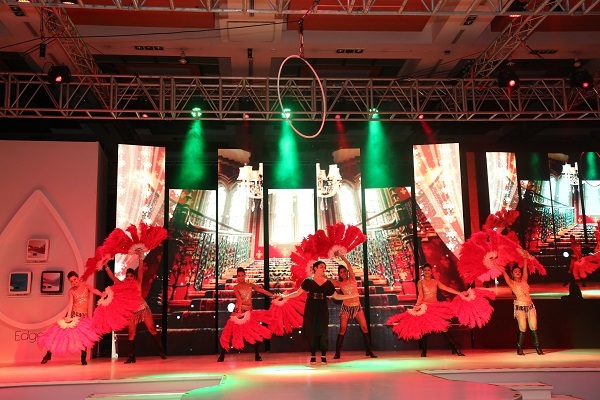 To provide an unconventional yet dynamic look, the set design included vertical pillars of LED screens and the products were unveiled on a turntable. Held on October 3, 2016 at Grand Hyatt, Mumbai, the launch event was attended by 300 dealers.